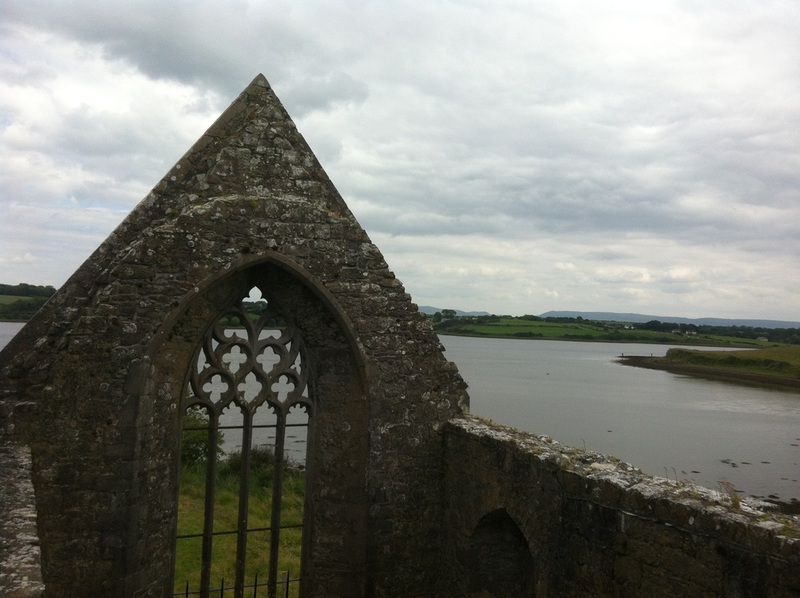 The Monasteries of the Moy tour takes you along the west bank of the beautiful River Moy Estuary to explore the fantastic ruins of the magnificent old Monasteries. An excellent day tour and ideal if you are only in the area for a short period. You will be guide by an expert historian who will provide you with local knowledge and in depth history of the area and your surroundings. Rosserk Friary is one of the finest and best preserved examples of a Franciscan Friary left in Ireland.The Friary was founded around 1460 by a member of the Joyce family for a community of Friars of the third order of St. Francis. Married men and women who wished to lead a Franciscan life, but because of their marital status were unable to join the first order (Friars) or the second order (Nuns). In 1590 Sir Richard Bingham, Governor of Connaught, burned Rosserk. The church has an attractive bell tower and a fine four light east window which stands at the south side of the cloister. On the opposite side is the refectory or dining hall. On the east side is a sacristy and the ‘chapter house’, above this is the dormitory. In the choir of the church is a beautiful double ‘piscina’, a recess containing a stone basin used to wash the sacred vessels used in the Mass. On one of the pillars of this piscina is a unique carving of a round tower which the stone mason must have seen in the ruins of a much older monastery or in nearby Killala, above the round tower are carvings of angels. Moyne Abbey is also one of the most impressive ecclesiastical ruins in Mayo and a National monument. It was founded by the Burke family as a Franciscan friary and consecrated in 1462. 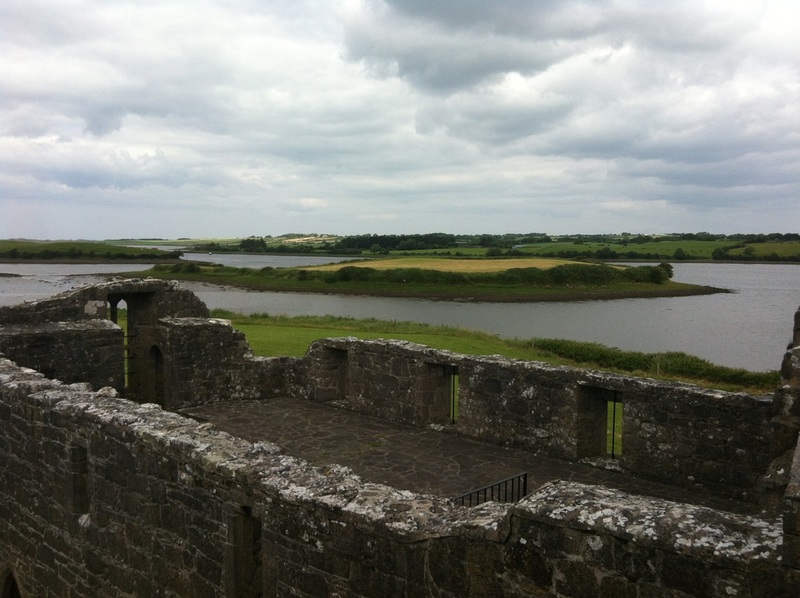 It is located north of Ballina on the west side of Killala Bay. 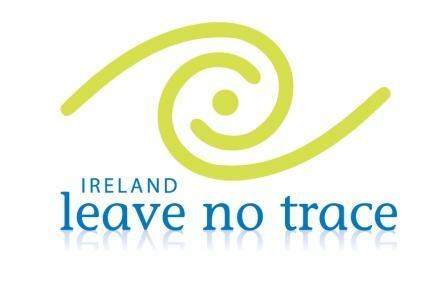 €75 Guided tour - minimum 2 people. Hire of a top of the range Hybrid bike. Add on activities: Why not try an activity along the route!